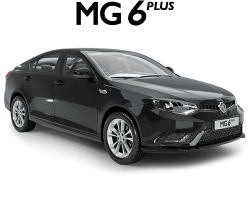 Fit and finish that you would expect from a famous badge centred around British style. 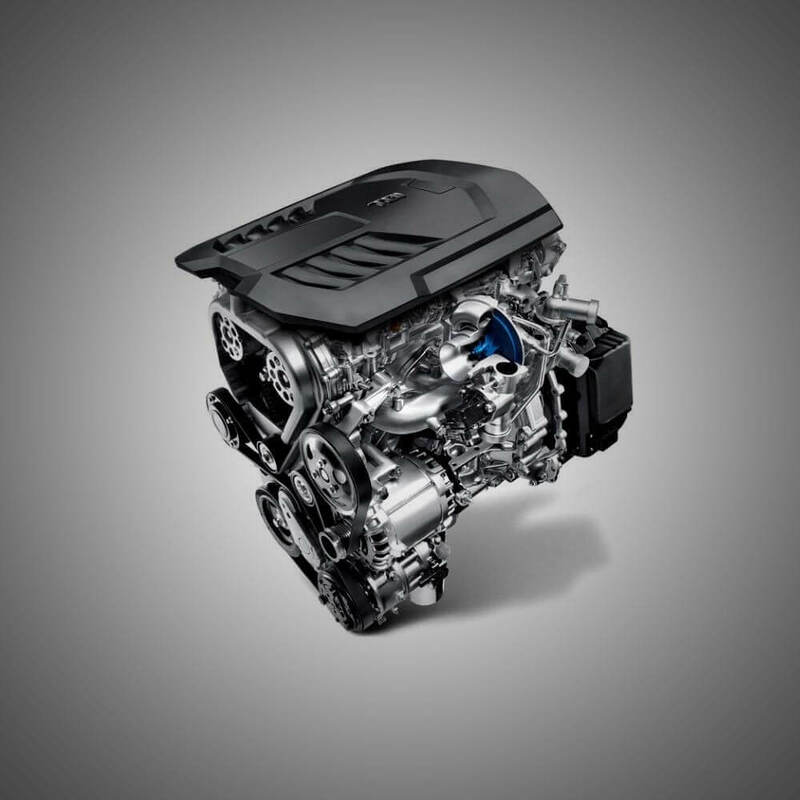 1.5 litre (119kW/250Nm) and 2.0-litre (162kW/350Nm) four-cylinder turbo-petrol engines paired with seven and six-speed automatic dual-clutch transmissions respectively. 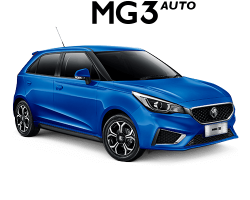 Choose from either the 2.0L Turbo Netblue AWD with 6-speed DCT producing 350 Nm of torque, or the 1.5L Turbo Netblue 2WD with 7-speed DCT producing 250 Nm of torque. 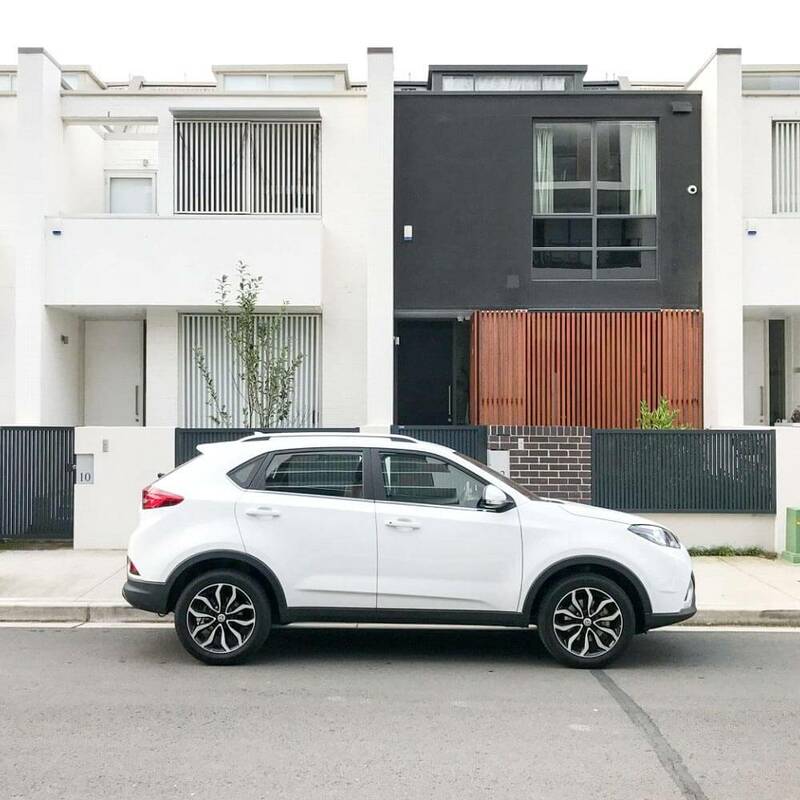 Both variants are powerful and responsive and if it's not fun to drive, you're driving it wrong! 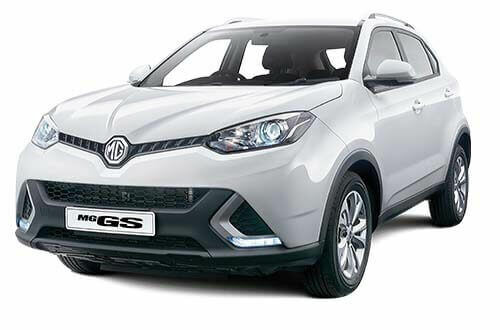 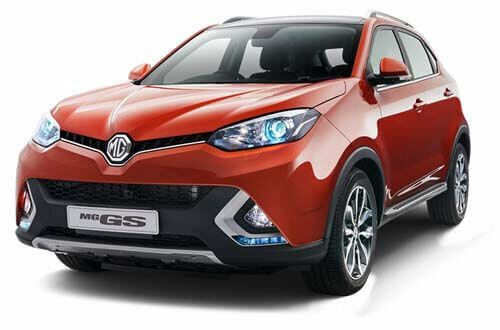 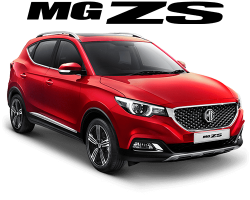 The MG GS adopts key passive safety features to ensure occupants of the vehicle are protected to the 5 star ANCAP standards, as rated in 2017. 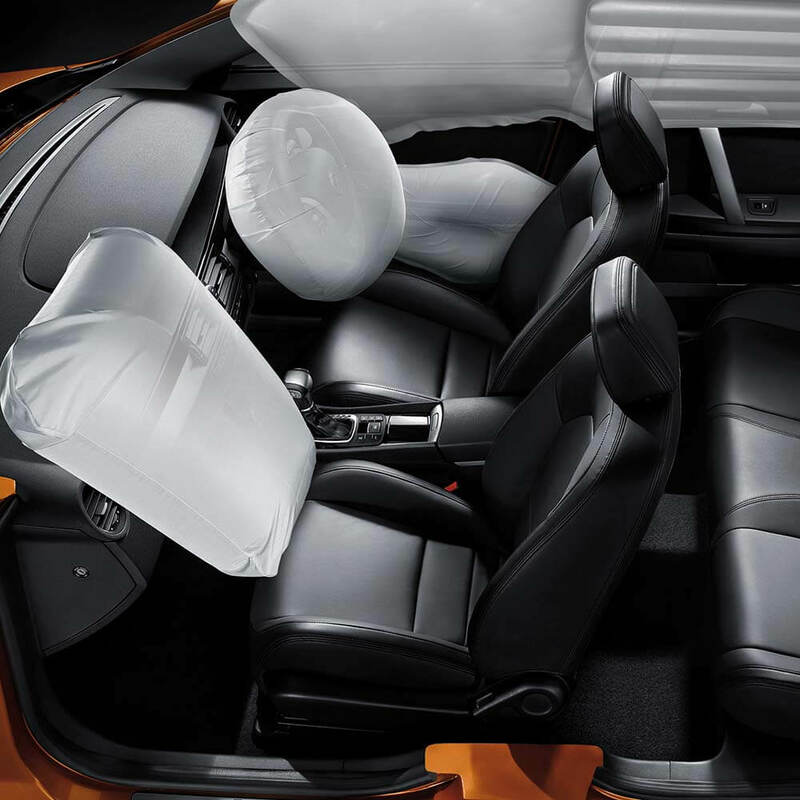 Full Front, Side and Full Length curtain airbags, as well as whiplash and injury minimizing seating to further ensure cabin safety for all occupants. 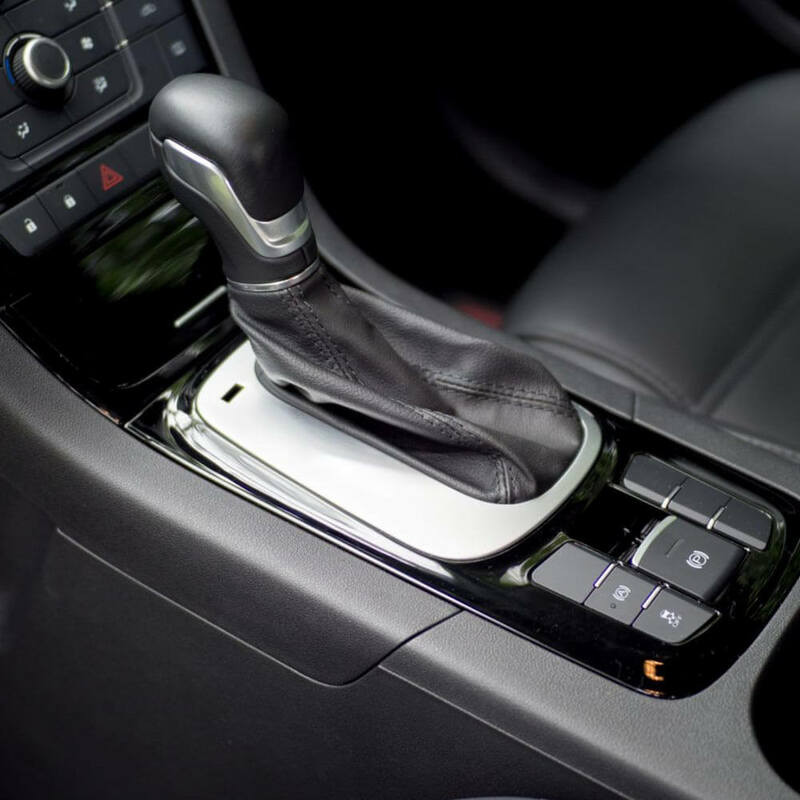 Finally, driver protection is further enhanced with an intrusion minimized steering column, bolstered by a reinforced front firewall. 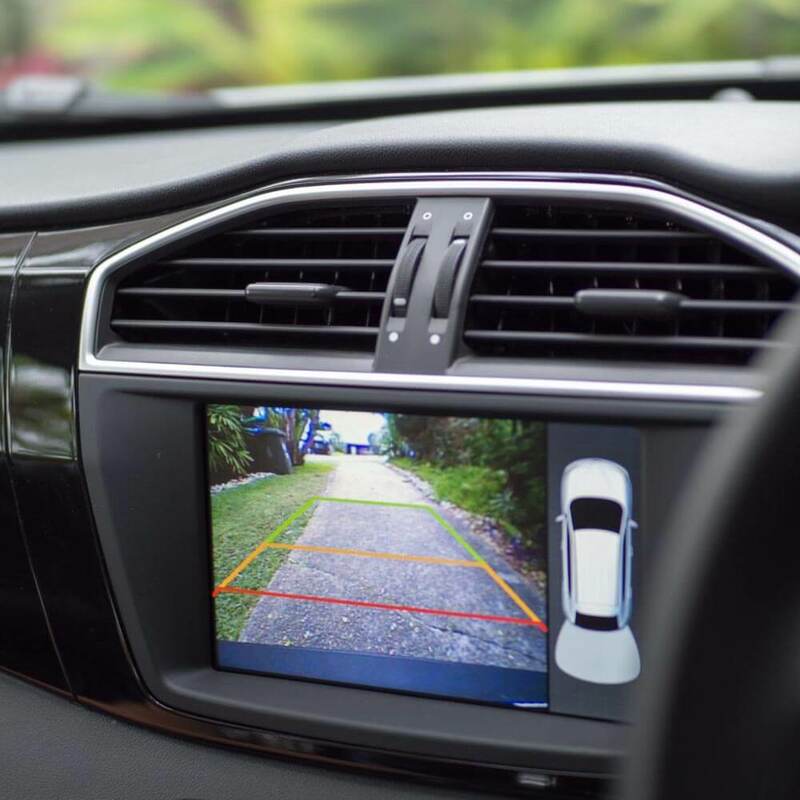 The driving position only concentrates on one thing - you! 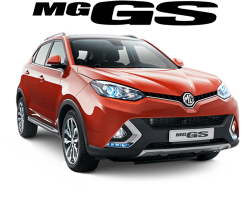 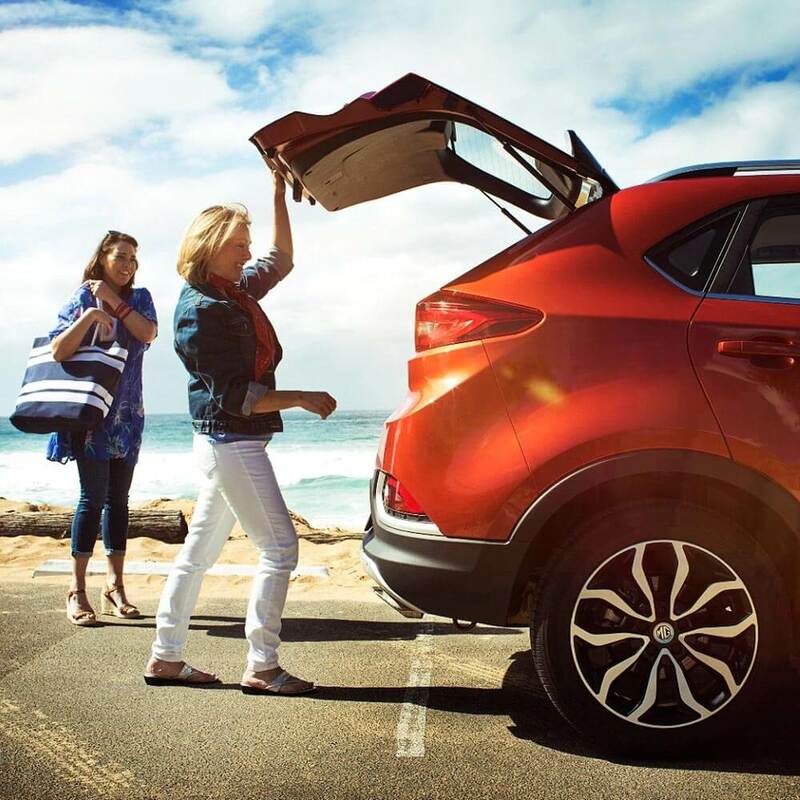 The MG GS lets you fit more in. 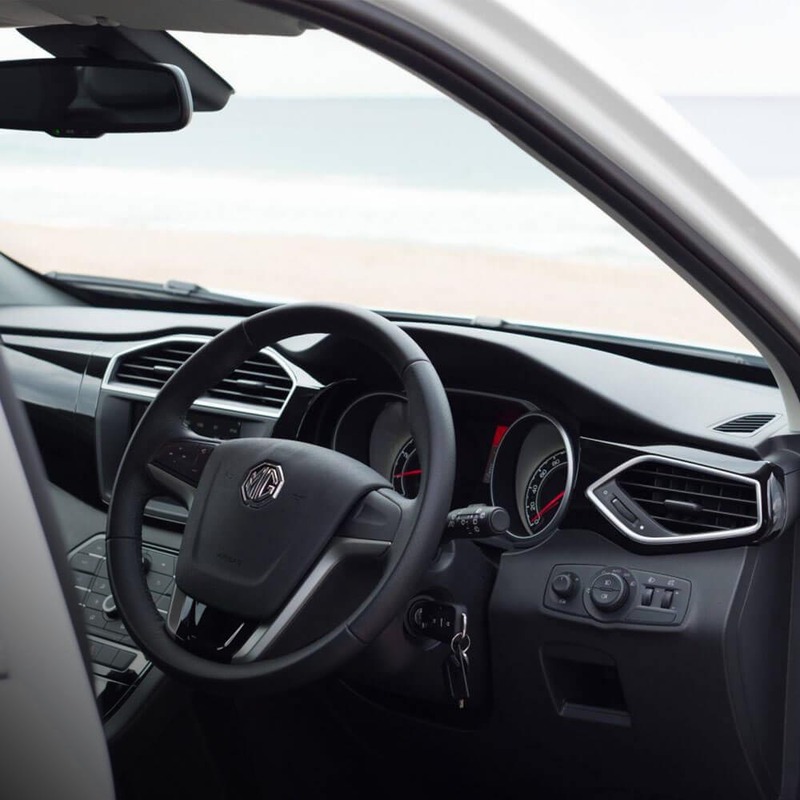 With class-leading cabin space which comfortably seats 5 and good looks, you get the best of both worlds. Make a statement wherever you go, with British style and diamond cut two-tone18" alloy wheels. 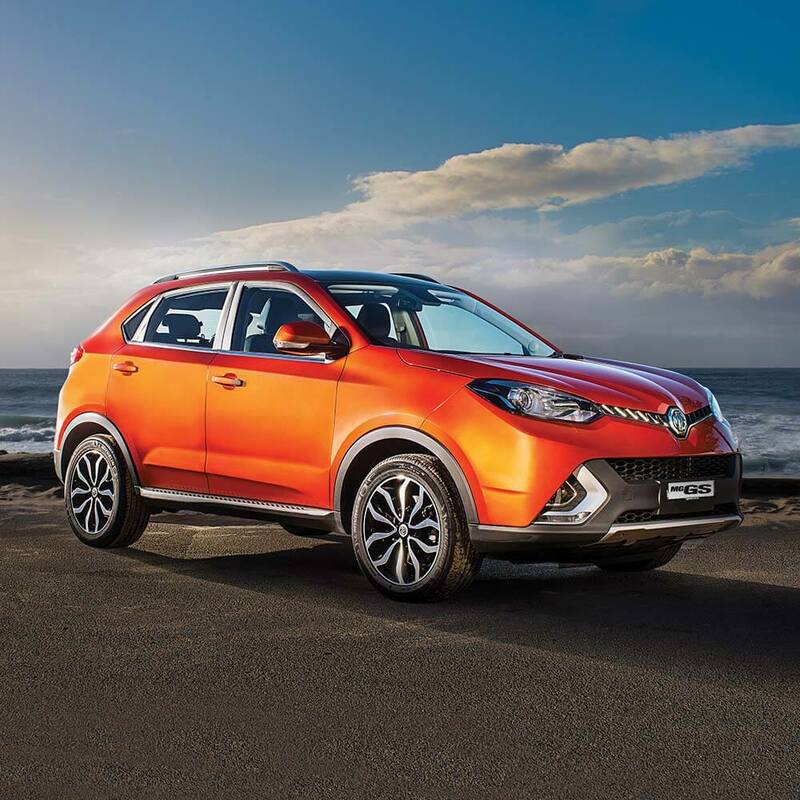 Sporty in its stance and keeping with the philosophy of British inspired design, the MG GS' profile draws from the design of the famous Leadenhall building - pushing boundaries is what excites us. 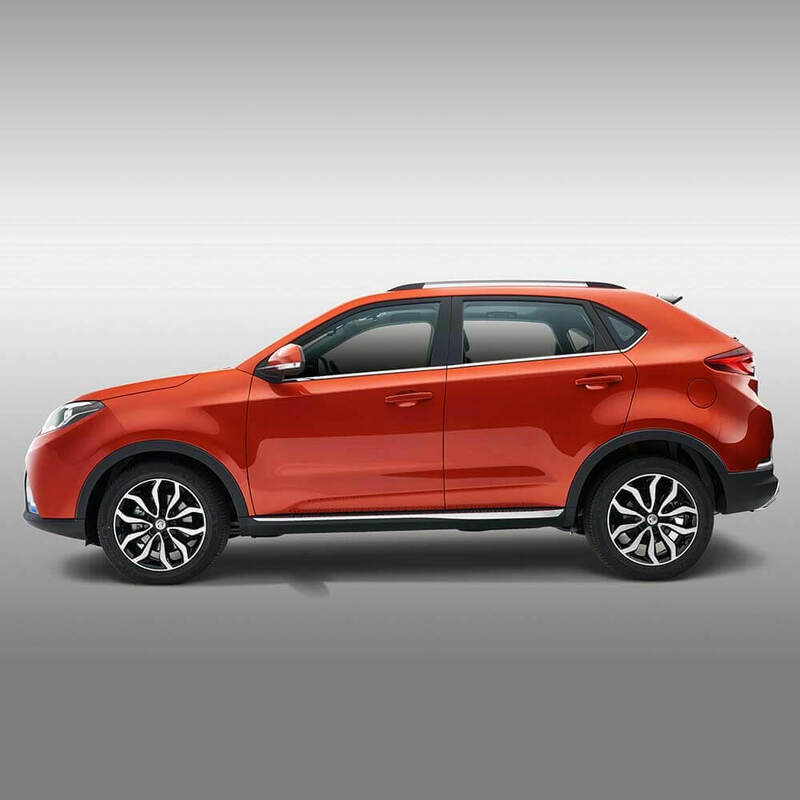 Rear parking sensors, 17-inch alloy wheels, six airbags, stability control, anti-lock brakes, corner brake control, automatic headlights, an electric park brake and Bluetooth® phone connectivity all come as standard.